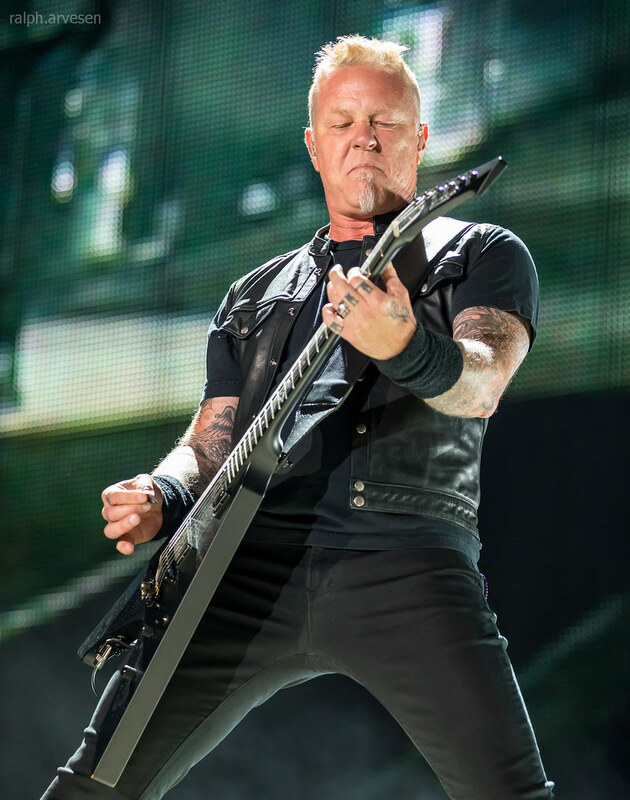 Metallica performing at the Alamodome in San Antonio, Texas on June 14, 2017, with James Hetfield, Lars Ulrich, Kirk Hammett, and Robert Trujillo. 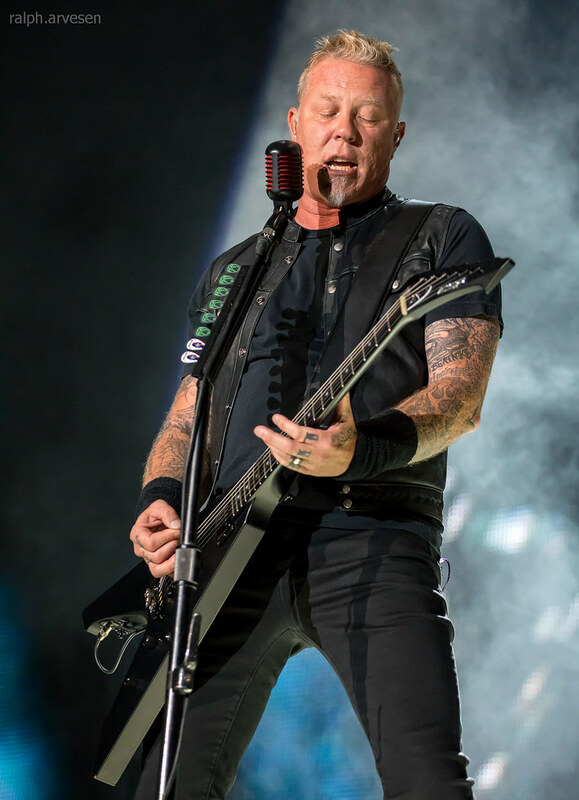 Formed in 1981 by drummer Lars Ulrich and guitarist and vocalist James Hetfield, Metallica have become one of the most influential and commercially successful rock bands in history, having sold 100 million albums worldwide and playing to millions of fans the world over. 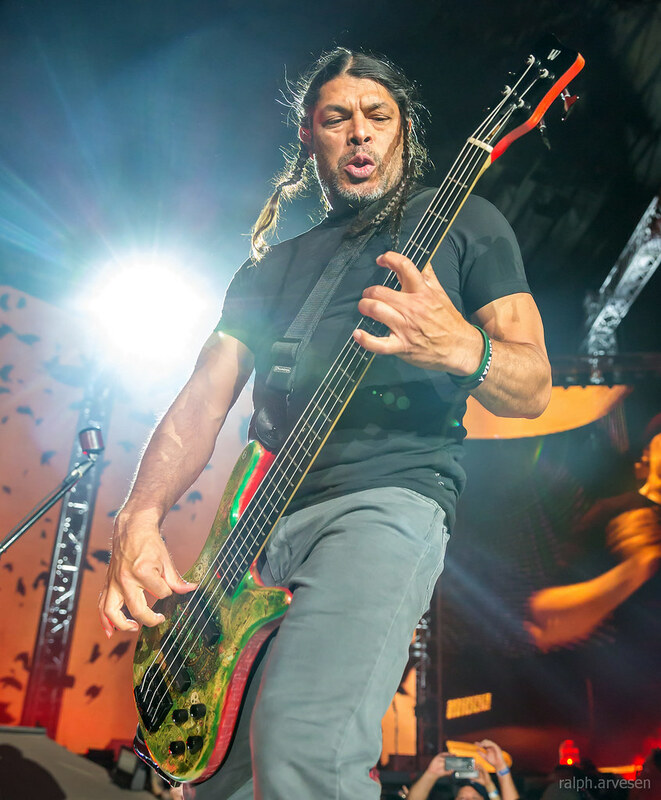 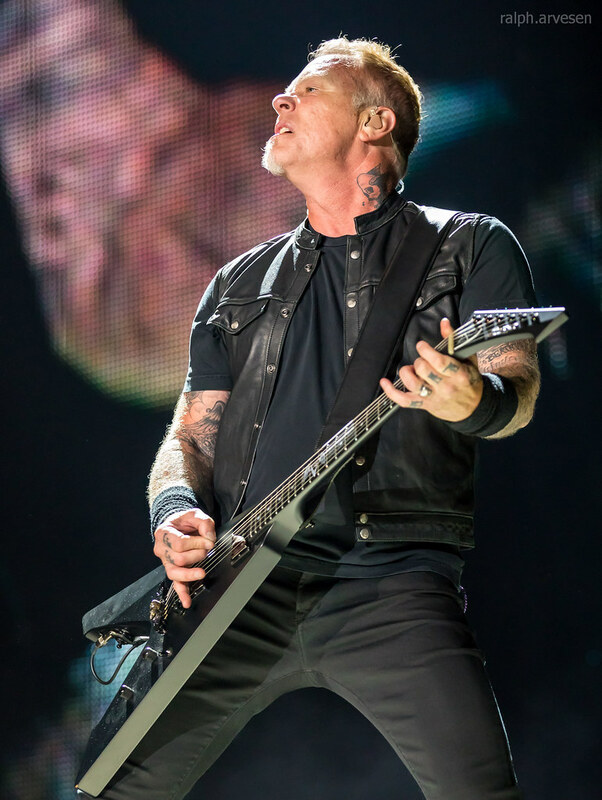 They have scored almost a dozen multi-platinum albums, including 1991's Metallica (commonly referred to as "The Black Album"), which is the best selling album in history of Soundscan scanning almost 15.7 million albums in the United States alone, and over 25 million worldwide. 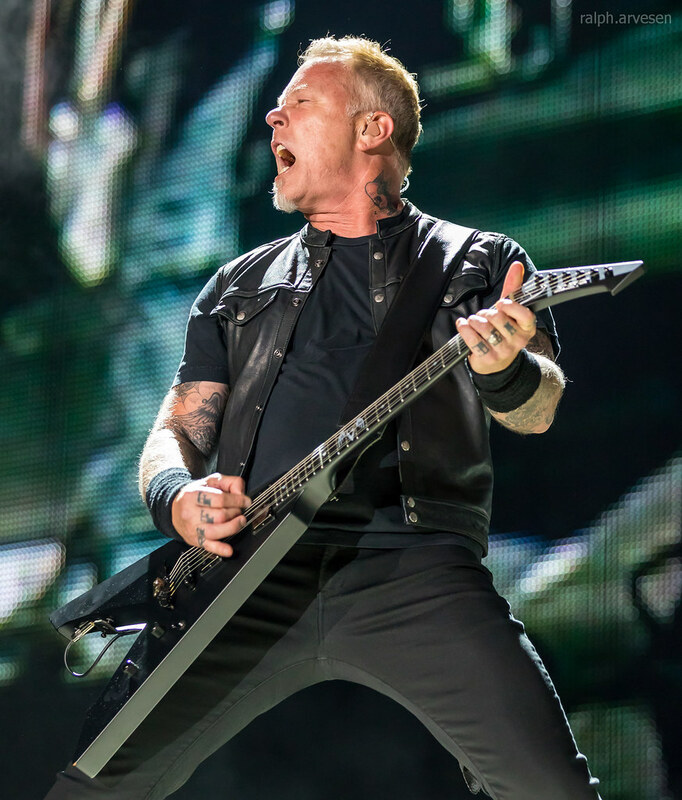 In October 2008, their latest album, Death Magnetic, debuted at number one on the Billboard Top 200 Album Chart and in 27 additional countries around the world. 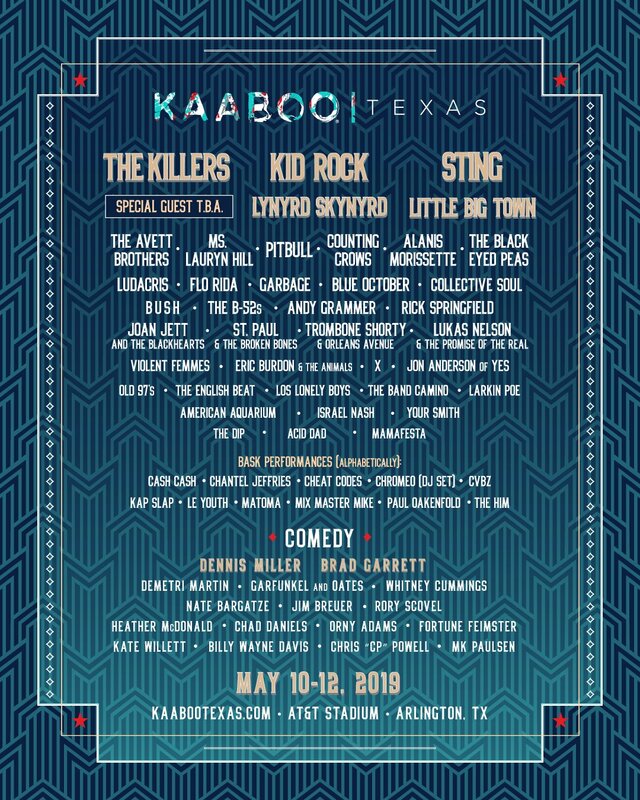 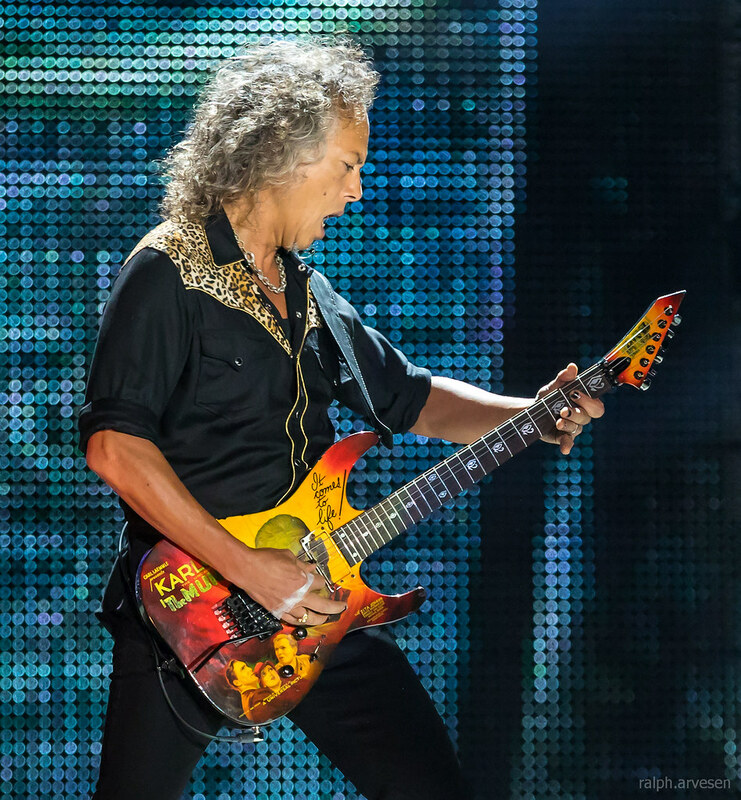 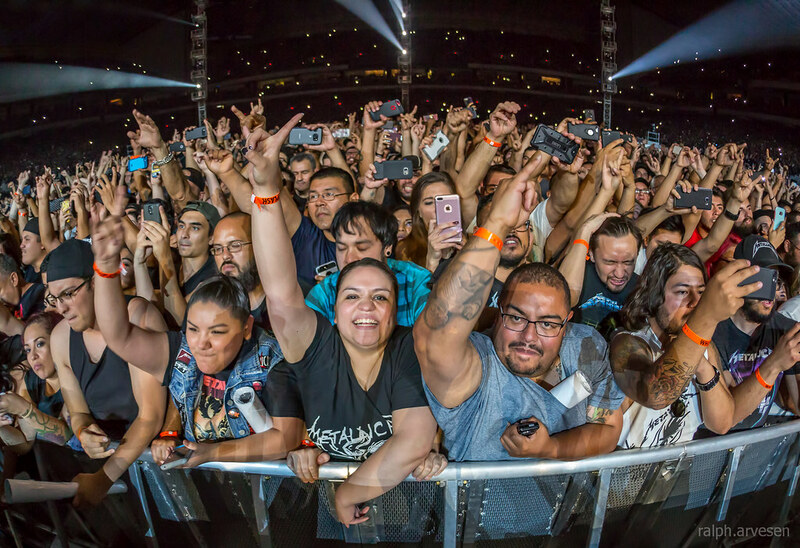 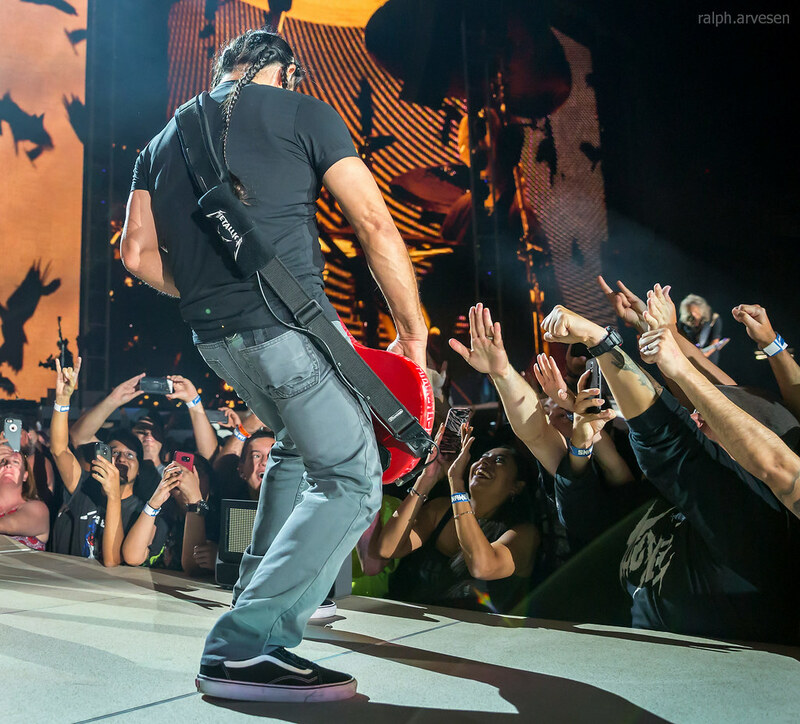 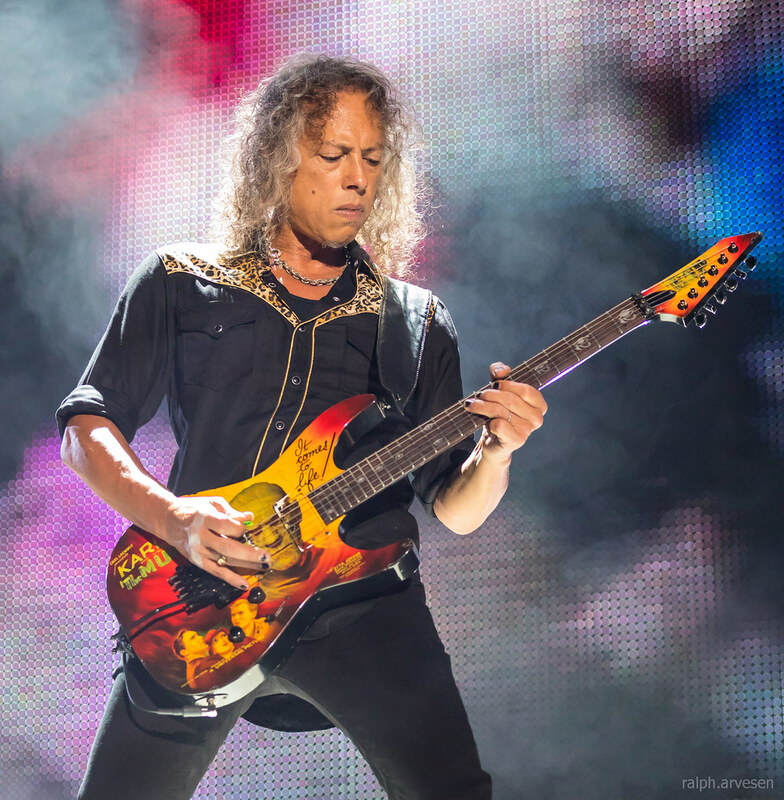 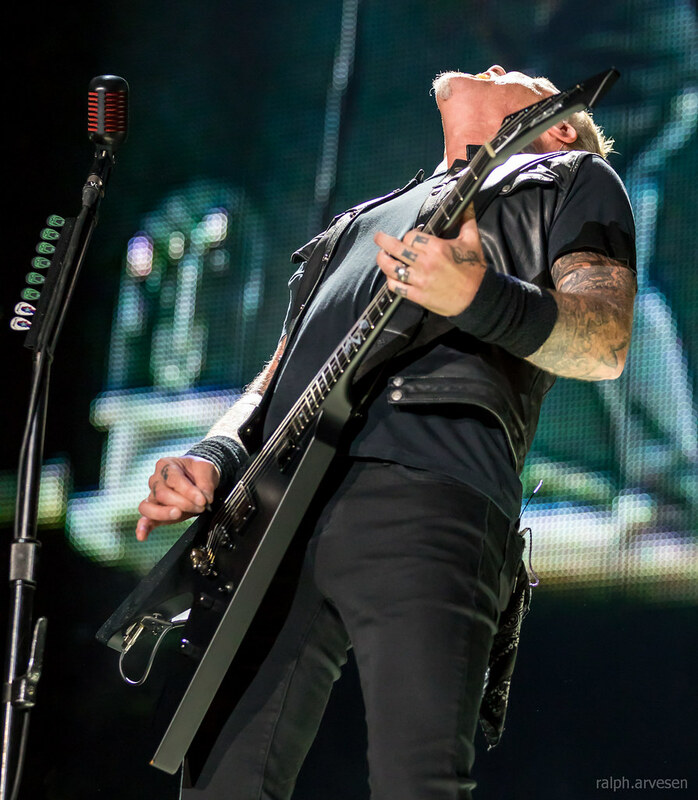 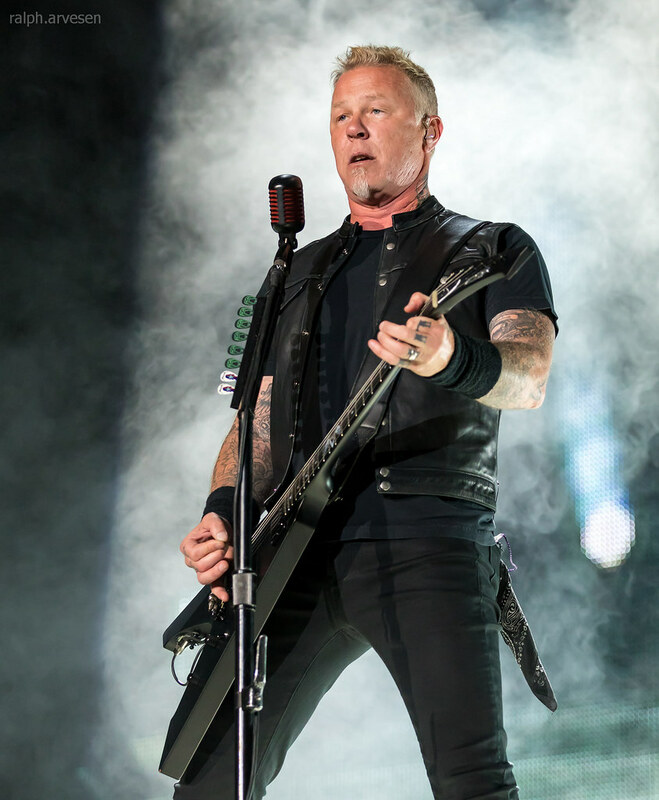 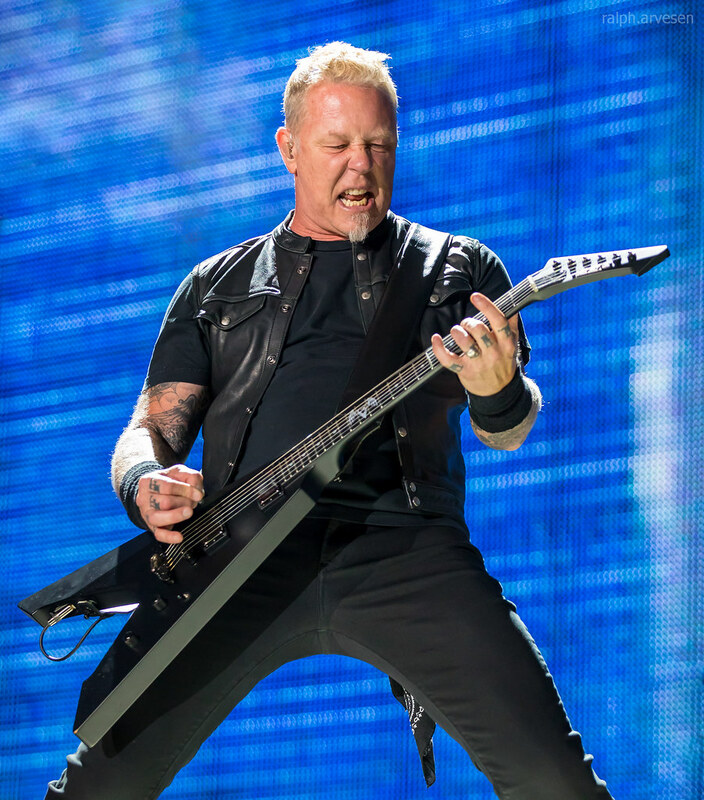 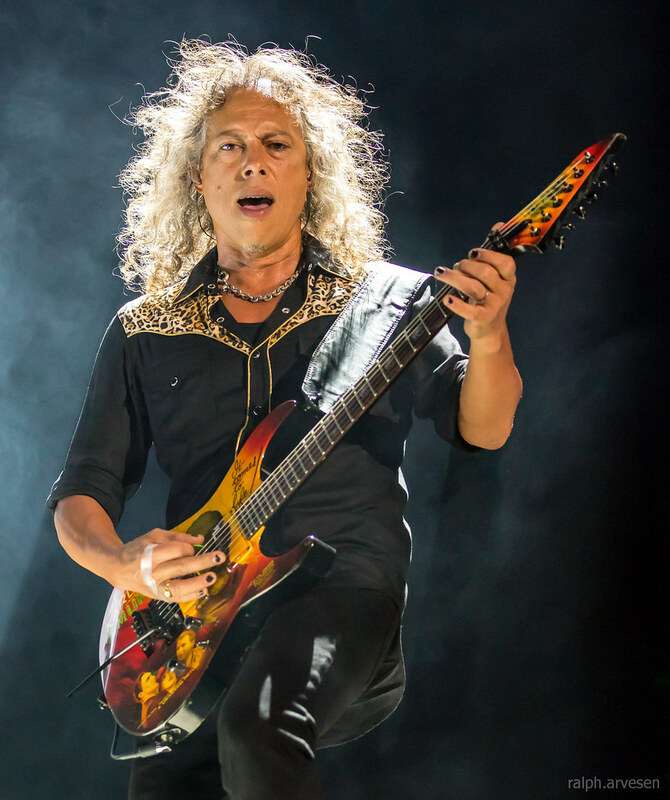 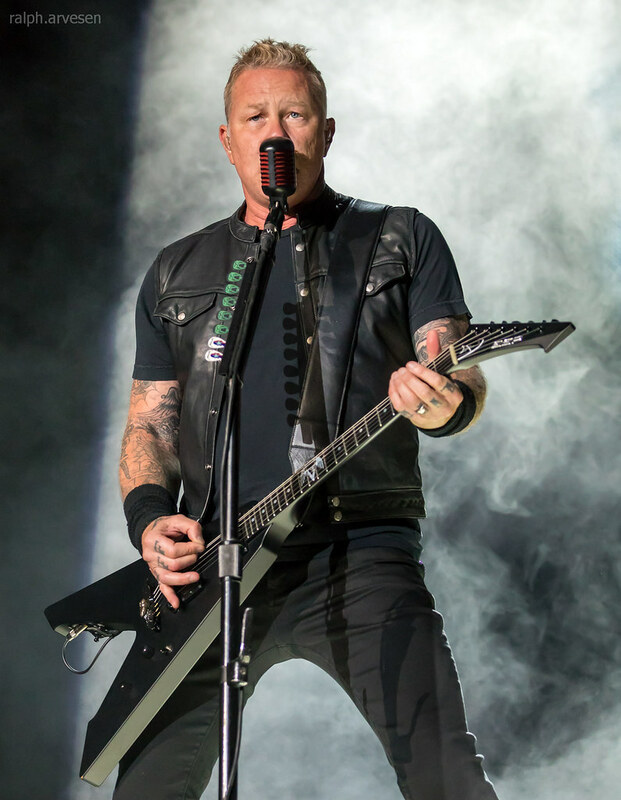 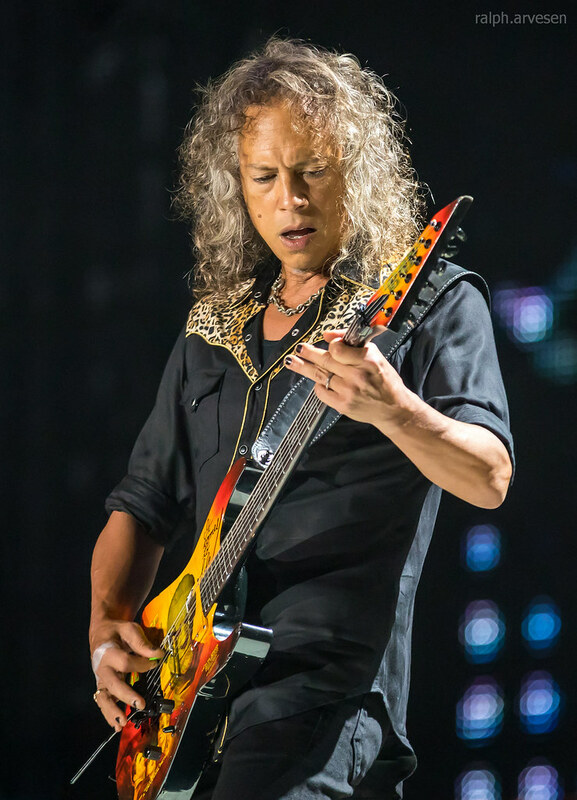 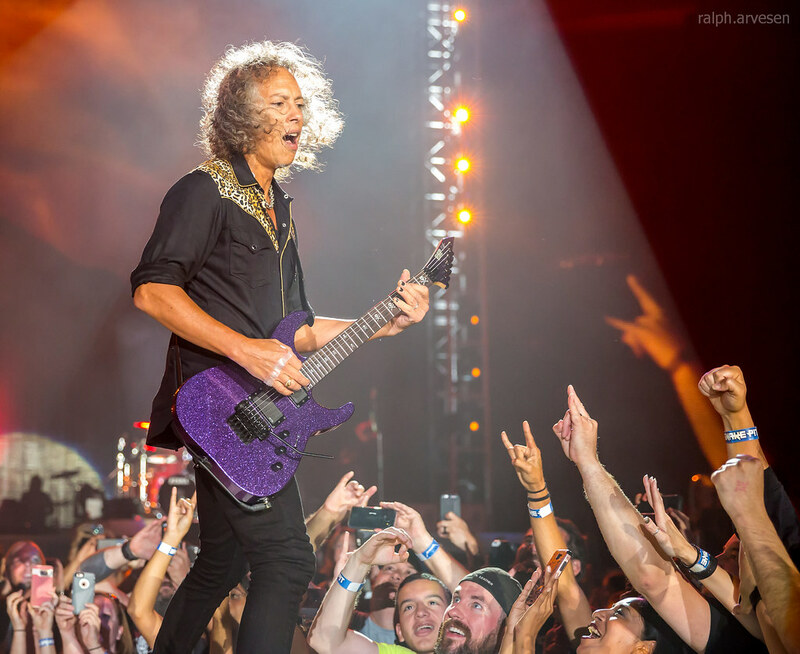 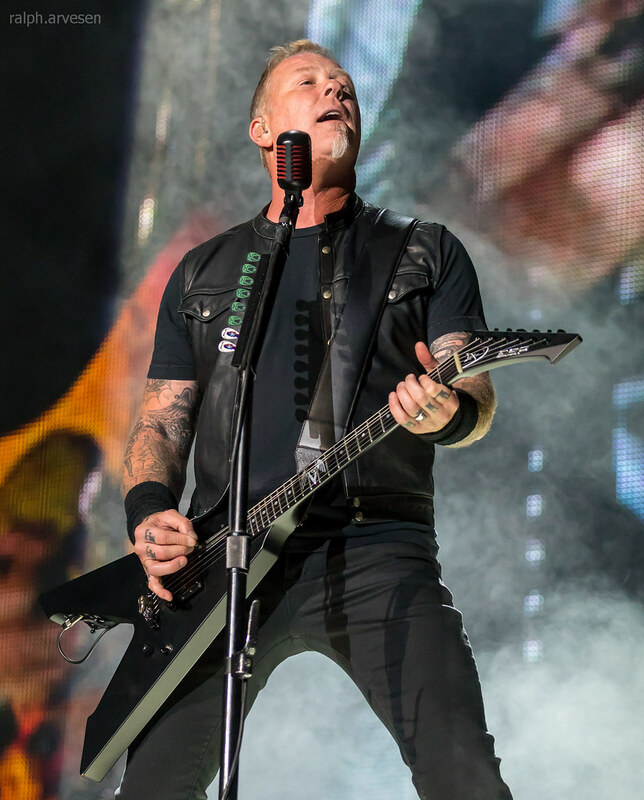 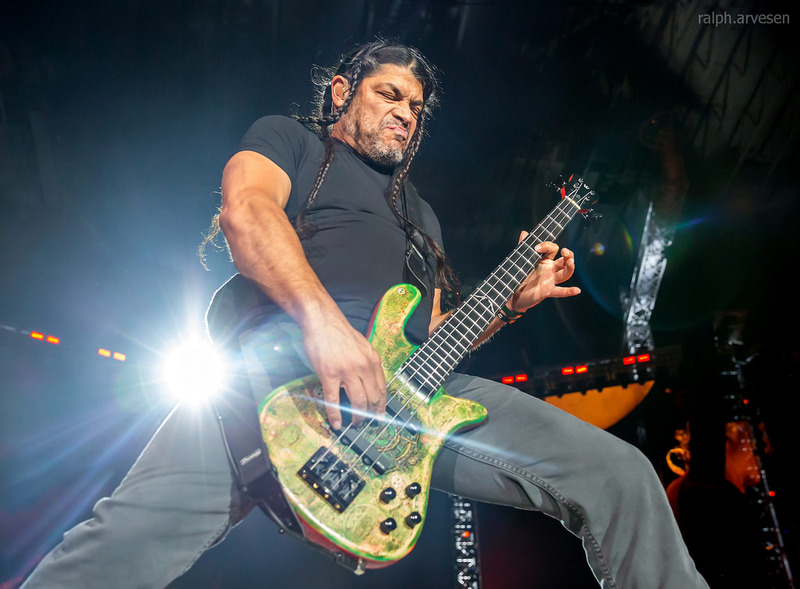 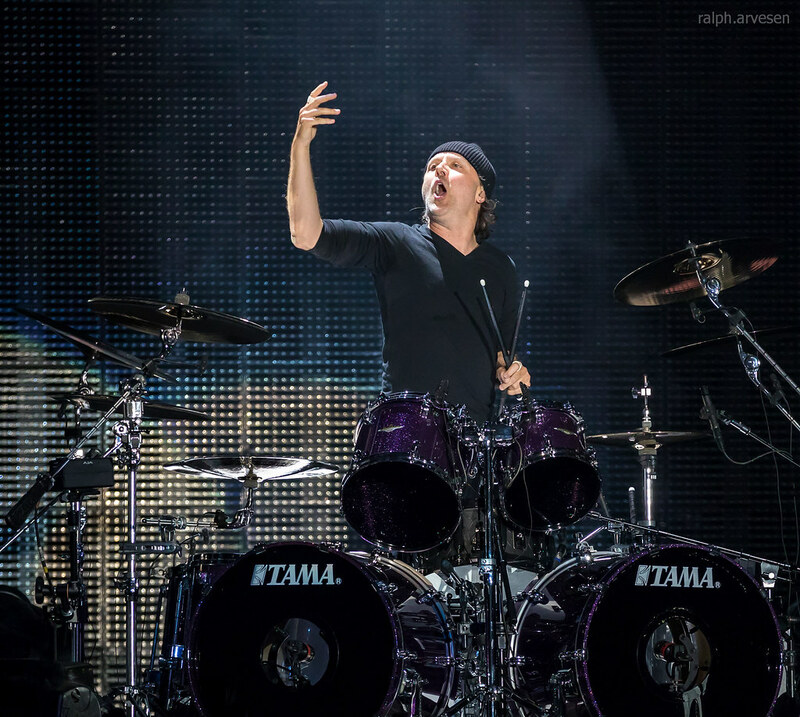 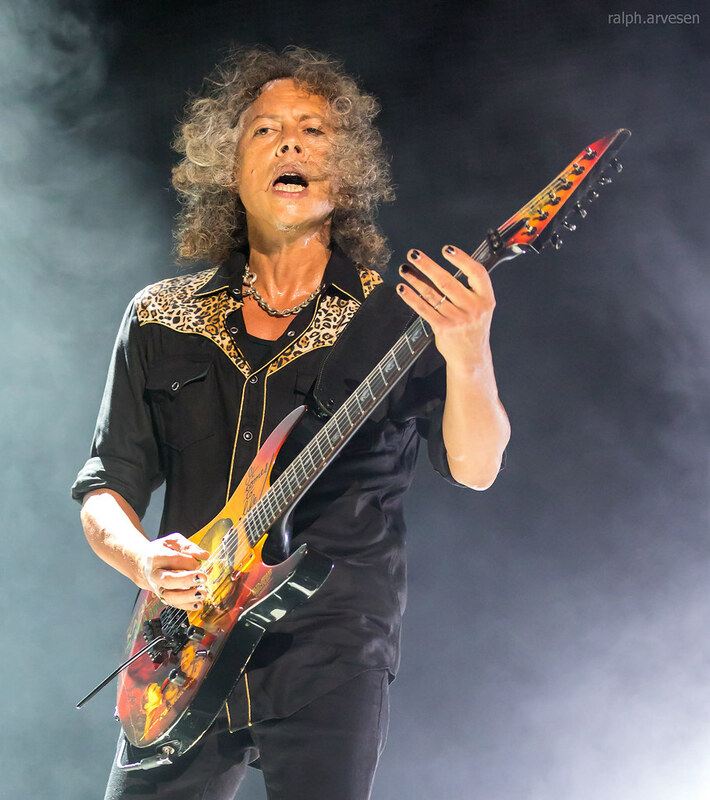 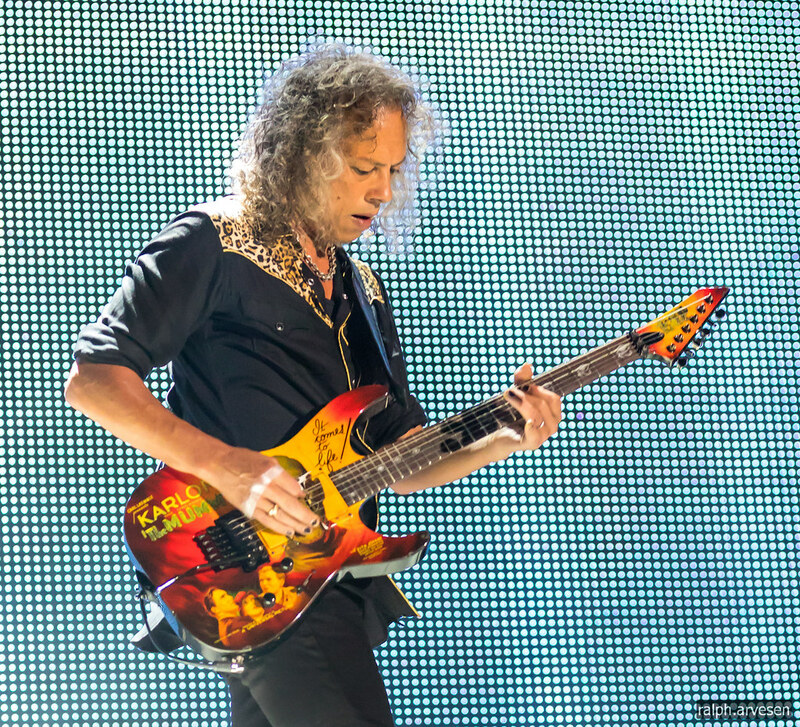 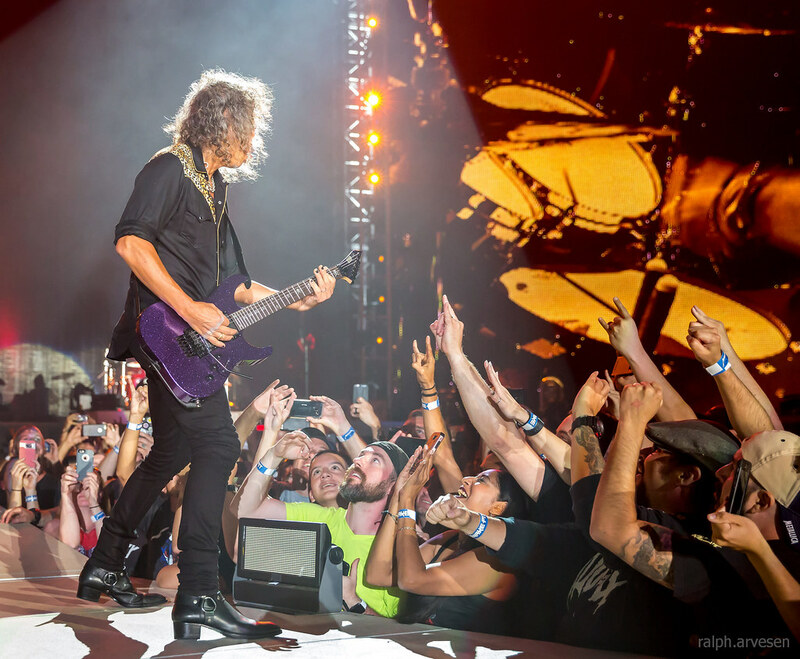 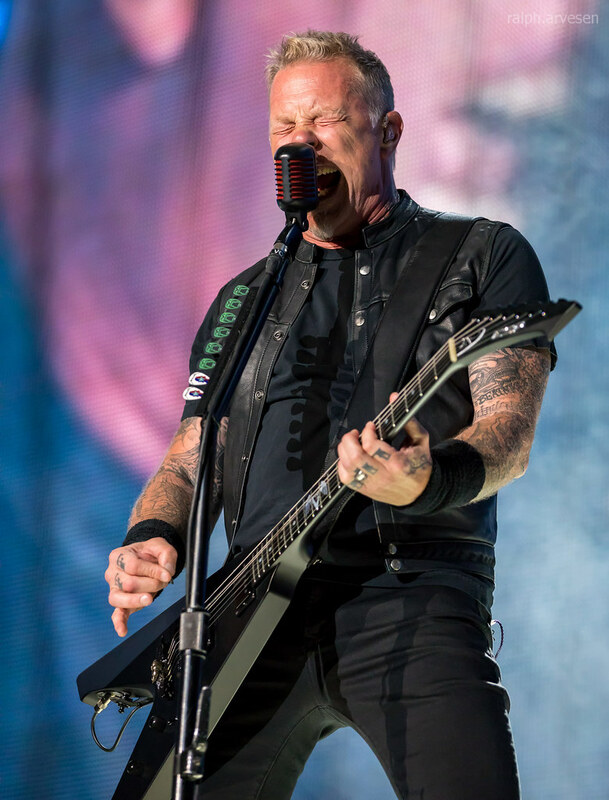 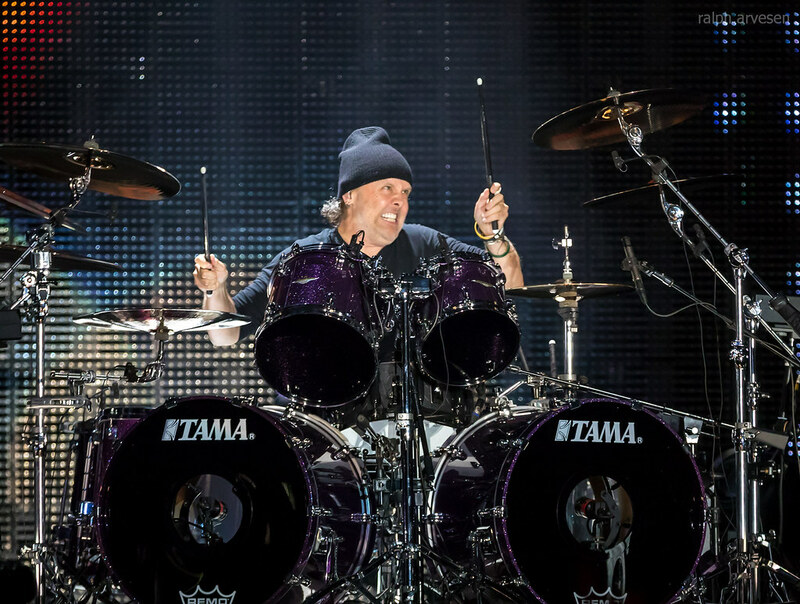 Metallica was the main act at the Alamodome with guests Avenged Sevenfold, and Local H. The WorldWired continues across the United States, Canada, and Europe ending at the Hartwall Arena in Helsinki, Finland on May 11, 2018.